William H. Bowen School of Law, J.D. 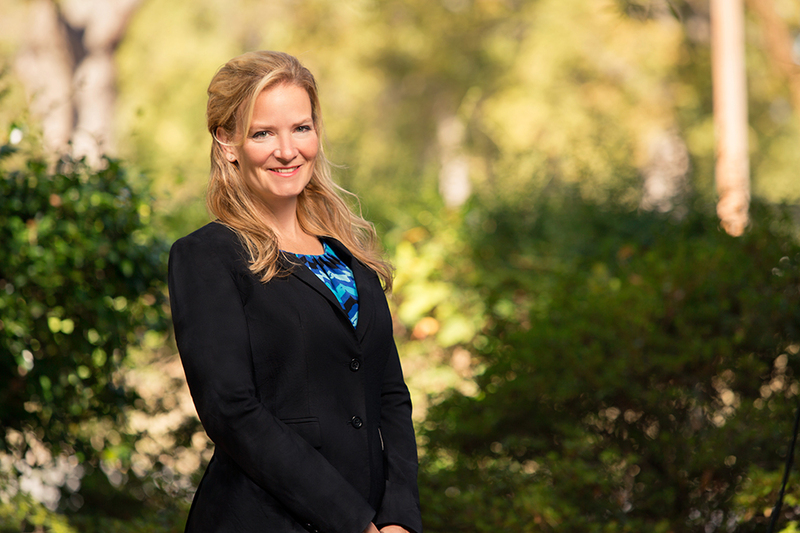 Bonnie Robertson founded her law firm in 2001, immediately after passing the Arkansas Bar Exam. Outside of her practice, Bonnie is an adjunct professor at William H. Bowen School of Law. She travels any opportunity she gets, and she loves raising her two amazing teenagers (Ethan and McKenna), and watching her wonderful step-daughter (Alexis) fulfill her own passion in the medical field. Bonnie’s husband, Brian, is her most valuable business partner, always providing balance and insight into the challenges of running a business. Bonnie is grateful to all of her co-workers, including her law partner (Chris Oswalt) and her office manager (also her mom, Deanna Rust) in helping to maintain a high quality of practice.